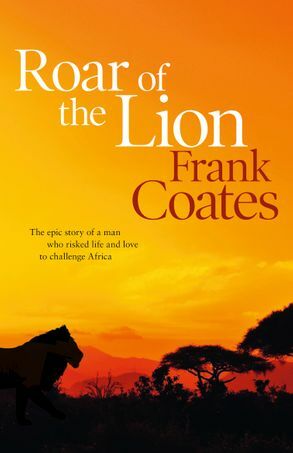 An epic story of a man who risked life and love to challenge Africa. From the bestselling author of TEARS OF THE MAASAI, BEYOND MOMBASA and IN SEARCH OF AFRICA. Frank Coates was born in Melbourne and for many years worked as a telecommunications engineer in Australia and overseas. In 1989 he was appointed as UN technical specialist in Nairobi, Kenya, and spent nearly four years working, travelling and researching in Africa. Frank now lives in Sydney. This is his fifth novel.